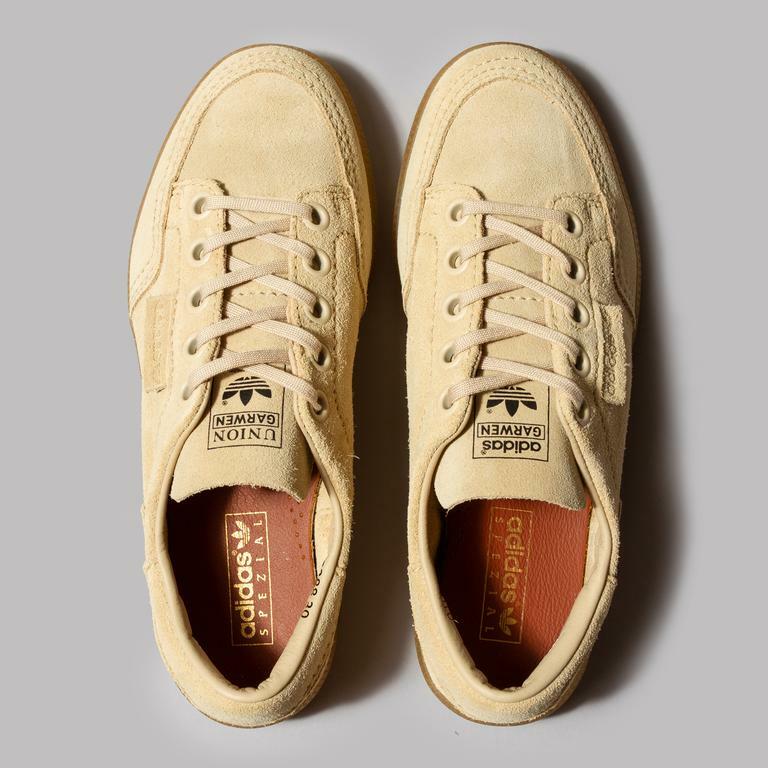 Since their first collection in 2014, adidas SPEZIAL has become so much more than a sub-brand. It’s an adidas line that celebrates a rich brand history and expertly combines it with a brighter future. It’s a line that visits the past and brings back all the good stuff for us to enjoy now. It’s a brand that does things a little differently, and it’s working. 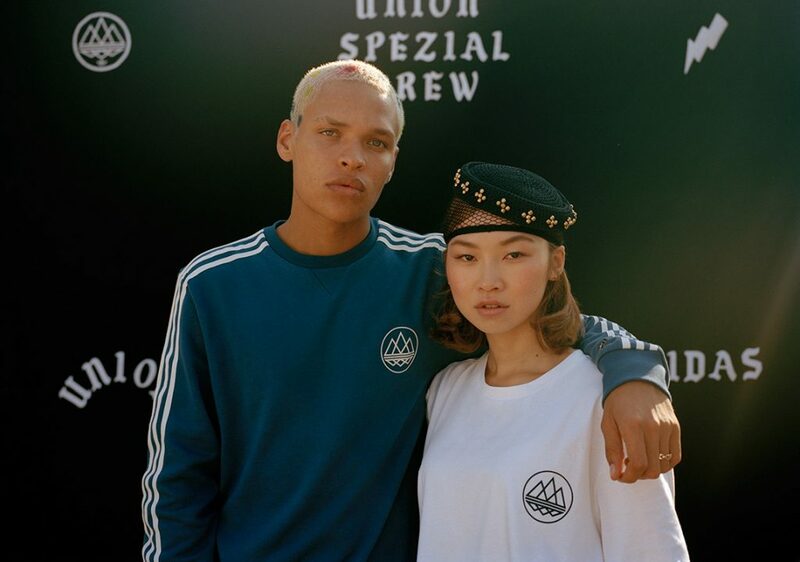 After an initial four years of focusing mainly on the UK, Spezial has now has teamed up with Los Angeles brand Union to produce an exclusive collection. 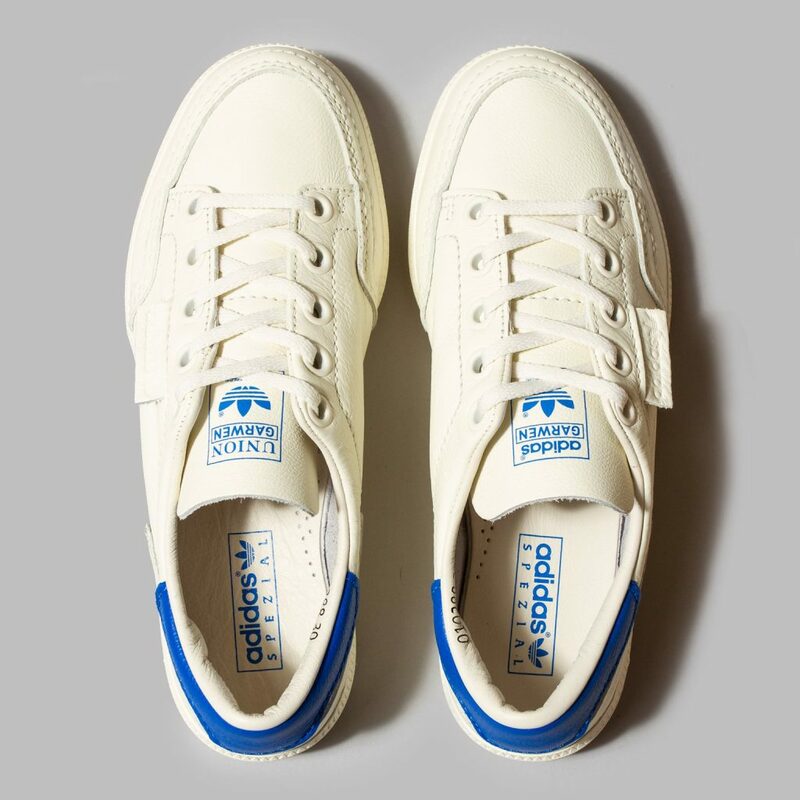 Ahead of the official UK release (25th October), we had a chat with the man behind it all, Gary Aspden, before he flew off to L.A., to discuss the collaboration, how it came about and if this is something we can expect more of from Spezial in the future. GA: Well we worked with Chris Gibbs [the guy behind Union] on a range that would reflect his take on what adidas represents to him through a capsule collection of products that would tell that story. As with all Spezial story telling there needs to be authenticity underpinning it and Chris grew up through those early years of Hip Hop so he was well positioned to create something modern that reflected that classic look. Add into that the Heated Words project and that heavyweight font that they celebrate and you have something that looks good and has some legitimacy. How’d it come about? Who approached who? I’ve known Chris for almost two decades and have a lot of respect for him as an individual, as well as his stores. We get on. I always stop by Union when I’m in LA – it’s one of my favourite shops. Throughout my career I have tried to only ever work collaboratively where there are existing synergies. Right back in the early 2000s I worked on the first Bathing Ape x adidas collab, and that was born out of my friendship and respect for Kazuki Kuraishi. The tag line was ‘the respect is mutual’ and I believe that is as good a mantra as any for successful collaborations. I noticed Chris had been wearing the Garwen SPZL from the Spring ’17 Spezial collection and that sparked the beginning of the conversation. Chris is worldly and has always had an eye on and appreciation of European style. I was with him on his first visit to Paris many moons ago and he was one of the only Americans I can recall that appreciated the adidas GS. 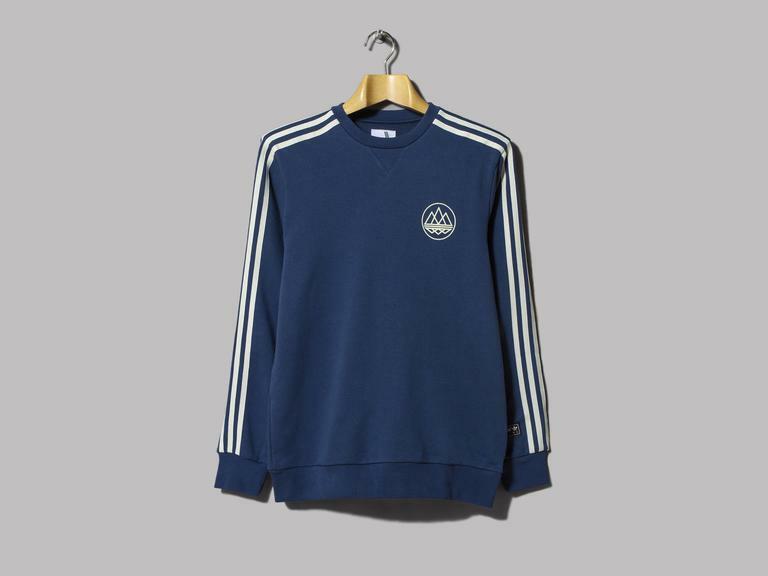 The conversation grew organically – we knew it had to be the Garwen SPZL and then on the apparel it needed to be a marriage of that very European Freizeit style clothing, finished off with the Heated Words font. Freizeit has always been a key point of reference for Spezial and it was good to dig into that and present it in a new context. The context of those type of products is crucial – it is how they are worn and who they are worn by that makes them what they are. That is the essence of adoption which is at the root of all the best casual styling. This product creation was truly collaborative – Chris instigated the fit and fabric of the trousers (which came out really well) along with their belt loops and fly front while I put a Freizeit track top from my personal archive for him to use as the foundation of the track top. 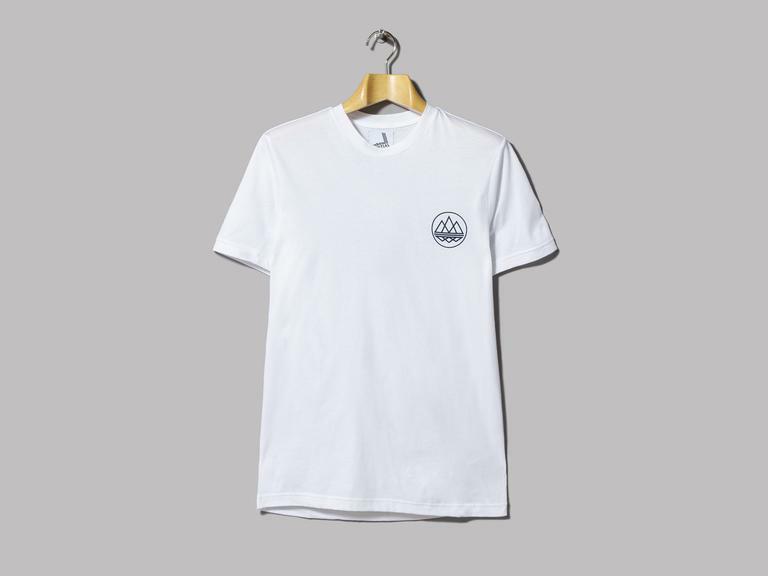 It isn’t an obvious move for Spezial and goes outside of what many of the brand’s current core audience would traditionally associate it with, but I think most people get it. Big Audio Dynamite has a huge following of football lads – I saw a few B.A.D. caps at the game back in the early 80s and for me that font is synonymous with them as well as that old school Rock Steady B-Boy vibe (which is probably where B.A.D. took it from in the first place). Are collaborations something we can expect a bit more from Spezial in the future? Only if they make sense and have good reason to exist. I would never get into drafting in third parties just for the sake of it, and I’m sure adidas wouldn’t want that either. With Spezial we always set out to create desirable product that isn’t overly reliant on collabs for its kudos. We worked on the Ardwick SPZL and the Manchester MRN SPZL with Oi Polloi and what we have done here is not dissimilar to that, but we have taken it up a gear by bringing in some apparel and a broader cultural story. Is this a sign of Spezial stepping up it a gear in terms of going more global? Spezial has always been offered globally, but in truth many adidas countries don’t range it. It’s very regional in its styling and references which can be a battle internally, but in some ways that gives it a purity as it doesn’t feel in any way like its compromised in its tonality by trying to be all things to all people. Working with Union like this may or may not open up some minds in the US as to its future potential. Who knows? A quick one before you go: what’s your favourite piece from this collection? It has to be the full tracksuit. I wore it on the plane over to L.A. this week I love it. 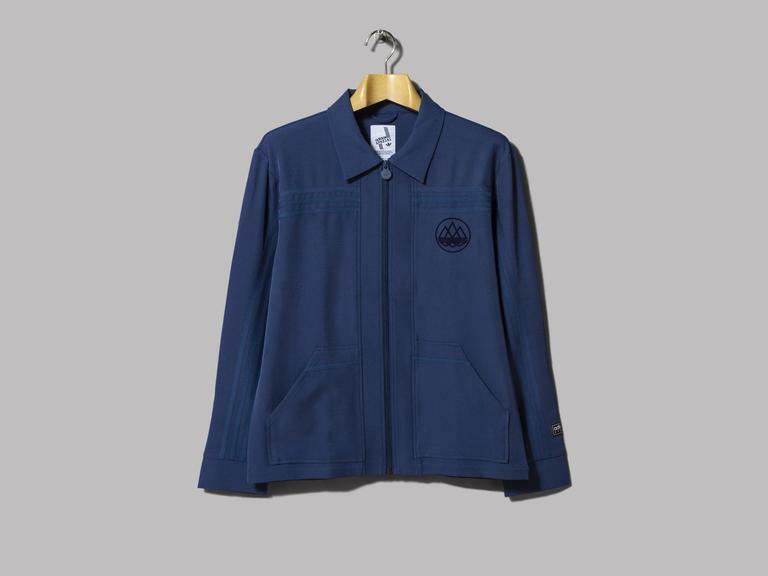 The collection is available online from 23:00 on the 25th October from our mates down at Oi Polloi.